Customize your kit according to almost any promotion with choice of 4 content selections. The custom contents selections are first aid, trips or travel, outdoors and golf related. Simply choose your kit color, imprint color, then contents selection to finish. The Custom Choice Care First Aid Kit is 6 1/2" w x 2 9/16" h x 1" thick. 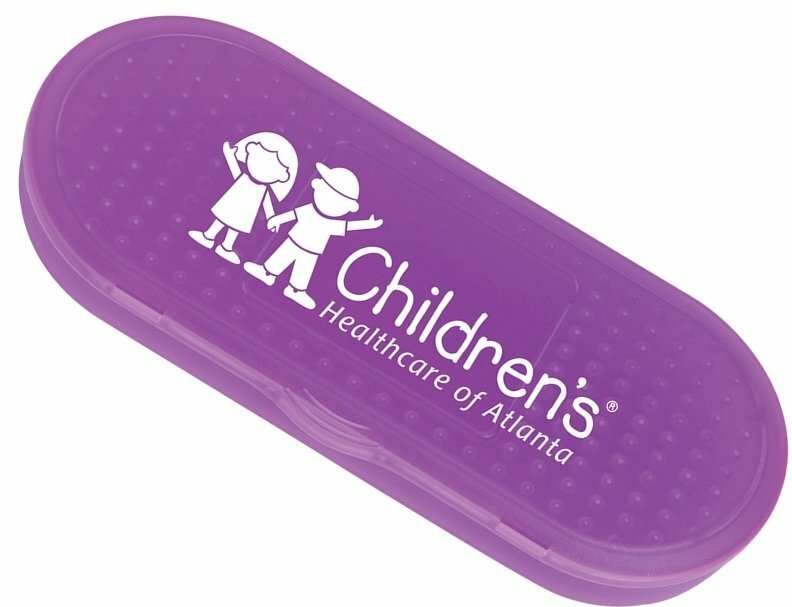 Price includes a one color imprint top side in area 4" w x 1 1/4" h.